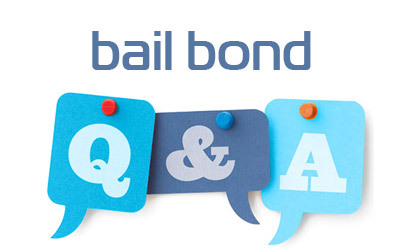 I am providing answers to the questions most frequently asked of a bail bond company. 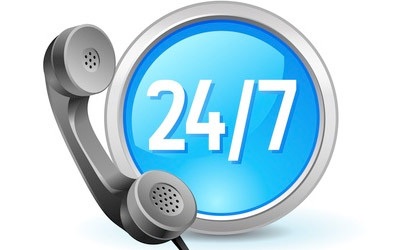 For additional bail bond information and answers to your specific questions about California bail bonds, please call me toll-free at 1-877-861-3761. What is the procedure for bailing someone out of jail? What is the cost for California bail bonds? What is collateral and will I need it for my bail bond? What is my responsibility when bailing someone out of jail? What if the person I bail out of jail “skips” town? 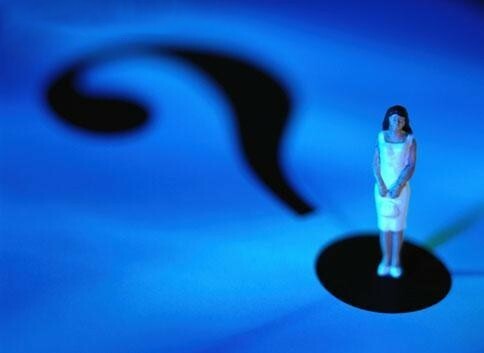 Should I bail out my son or daughter? Can I see video bail information? 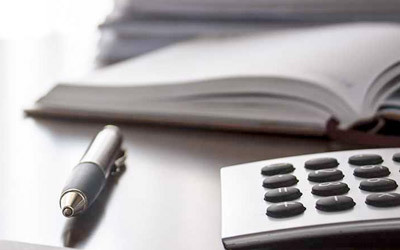 Arranging bail with my company is a very simple procedure. Do Not Panic – I know this is a stressful situation and I deal with it every day. Call my bail bond company immediately: 1-877-861-3761.
relative can be released from jail. Simple bail bond documents can be emailed or faxed to you within minutes. Or, an agent can meet you in person if you are more comfortable. You will fill out documents and return them to me and arrange payment. Local bondsman posts the bond with jail. local law enforcement station for booking. What happens when the person is Not Bailed Out? will cost you 10% of the total amount of bail. As an example, if the bail amount is $20,000; you will be charged $2,000. Bail amounts are established on a county basis. Visit How Bail Is Set for specific information. Please call me for more bail bond information or to bail someone out of jail: 1-877-861-3761. I am able to write most bail bonds with no collateral. If you secure a bail bond with collateral, it will be returned at the end of the case. Again, most bonds are written without collateral. you bail somebody out of jail, you sign a legally binding bail bond contract and are the “indemnitor”. responsibility that the individual shows up in court. responsible for the full amount of bail. escalate beyond a phone call to straighten out the situation. will make arrangements with the court for a new date. This happens and there is an easy fix. you have used my bail company and this has happened to you, please call us now so that it can be addressed immediately. front of the judge. This is called a “forfeiture”. the bondsman must locate and return the defendant. custody, then they may use a bail recovery person. Bail Bond Skips are very rare. If for any reason you may think the person you are bailing out may skip bail, please leave them in jail. additional bail bond information: 877-861-3761 toll-free nationwide.